My children are a very important part of my foster parenting. Without them, my wife and I would not have been able to foster the forty plus children that have come through our home. At one point, we had 11 children living in our home. As you can imagine, the house can become quite dirty quite quickly! The amount of laundry, dishes, and general cleaning can be overwhelming in a hurry. Along with that is the homework, soccer games, marching band practices, piano lessons, and other activities that children are involved with after school. Furthermore, there are doctor's appointments, therapy sessions, and visitations that come along with children in foster care. At the end of the day, my wife and I were often exhausted and worn out. If not for the help of our children, we might have been crushed by the load of work. Not only did the children help out with the laundry, dishes, and other house hold chores, they also helped with feeding our many younger foster children, reading them stories, and playing with them. Most importantly, though, my own biological and adoptive children have come to love their siblings from foster care, and treat them as part of our own family. It is this love that has been an instrumental part in how our foster children not only fit into our home and family, but has also been vital to helping the healing process that many of our foster children have sorely needed. It is this type of help, and this type of love that has helped us continue to be a foster family, despite the difficult times and challenges we have faced over the years. 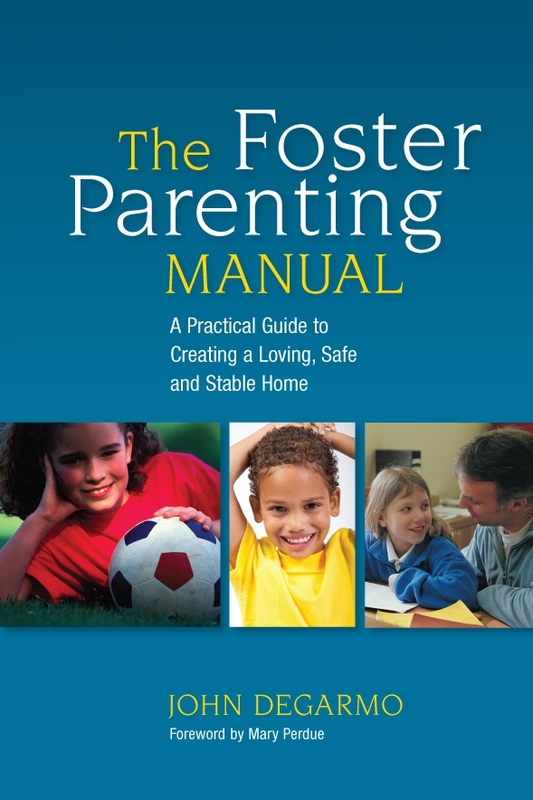 When you decide to become a foster family, you not only need to prepare yourself, but prepare your children, as well. After all, their lives are going to change, too. Your children will not only be sharing their home, but they will be sharing you; their parents. This can be difficult for them to understand, and they will need your support more than ever. Take some time to sit down with your children and remind them why you chose to be a foster parent. If possible, give them a little training session of your own, and explain to them what it means to be a foster home, and a foster family. More importantly, explain to them what it will mean to be a foster sibling. Share with them, also, the information they need to know about your new foster child when he comes to your home. If they are too young to understand why a child might be in foster care, do not burden or confuse them with this information, they will simply not need more information or details. Your older children may be curious as to why the foster child is coming to live with them. Share with them what you know, and remind them that the foster child is probably hurting, frightened, and may reject your family in the first few days and weeks. Tell your children that it will take time to form a relationship with the foster child. Your own children may have concerns. Perhaps they are worried that they will have to share you with their new foster sibling. They may resent that there is a new person joining their family, sharing their toys, and sharing their parents. Ask them to share their feelings with you, and listen to what they have to say. Reassure your own children that you will always be there for them. You will also want to plan on setting aside some special time for just you and your own children, as they will need time alone with you during your fostering. Make sure you also set aside some special time for just you and your spouse. As a foster parent, you may become worn out and exhausted. If you do not give attention to your own marriage and your spouse, but instead focus on being a parent to your children and your foster child, you may find your personal life suffering. Dr. John DeGarmo has been a foster parent for 14 years, now, and he and his wife have had over 50 children come through their home. He is a consultant to legal firms and foster care agencies, as well as a speaker and trainer on many topics about the foster care system. He is the author of several foster care books, including The Foster Parenting Manual, and writes for several publications, including Fostering Families Today. He can be contacted at drjohndegarmo@gmail, through his Facebook page, Dr. John DeGarmo, or at The Foster Care Institute.